As the demand for manuka honey rises, the prices of UMF-graded manuka honey also escalates. 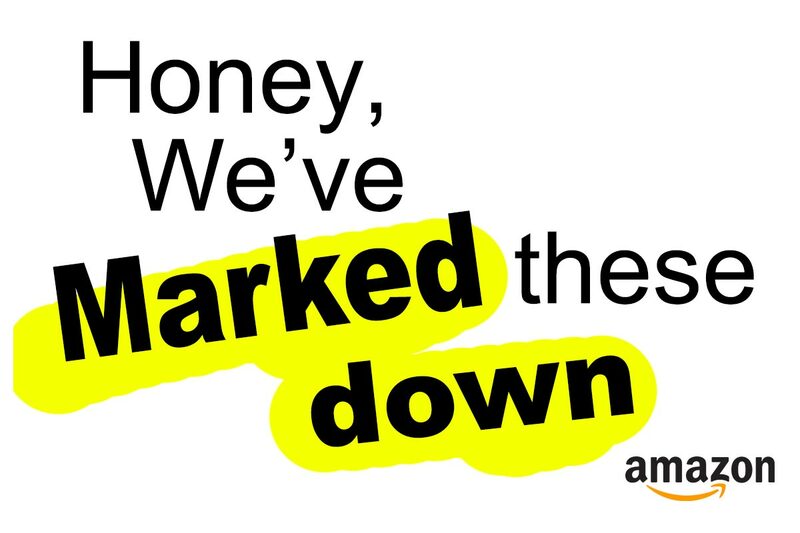 This prompted certain reputable honey producers to start in-house honey quality checks and gradings, thereby doing away with the expensive cost of licensing the UMF trademark. Cost savings are then passed on to consumers. Being reputable honey producers, they are able to guarantee the purity and quality of their manuka honey, and consumers are assured that they will be getting the same quality of honey at a cheaper price. Hence, the demand for non-UMF graded manuka honey have also increased. 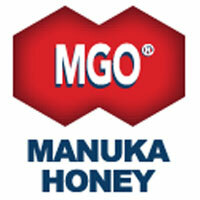 UMF and MGO are two major standards for grading the quality of manuka honey. Research and studies have shown that manuka honey has antibacterial benefits due to the ingredient called methylglyoxal (MGO) that exists naturally in the honey. Generally, the higher the methylglyoxal content of the honey, the higher will be the UMF or MGO rating. 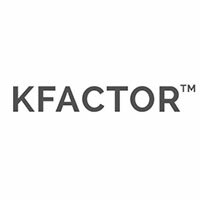 Here is a guide on how to convert or compare UMF and MGO ratings. Are you a fan of UMF or non-UMF manuka honey? Did you find any difference in tastes and texture between them? Leave us your feedback below.